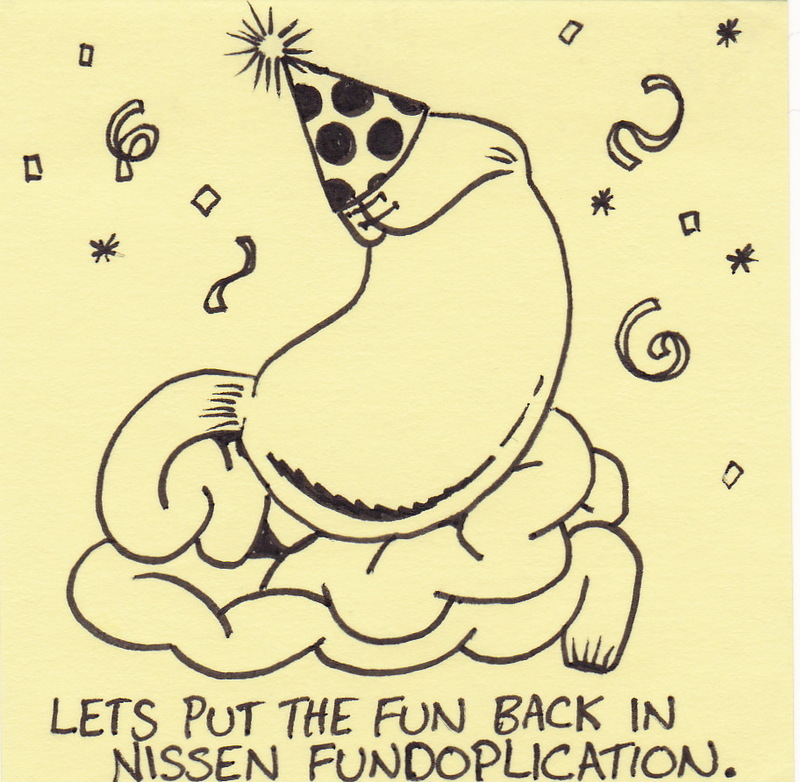 Let’s put the fun back in Nissen Fundoplication. As I mentioned before, I will be having surgery soon. 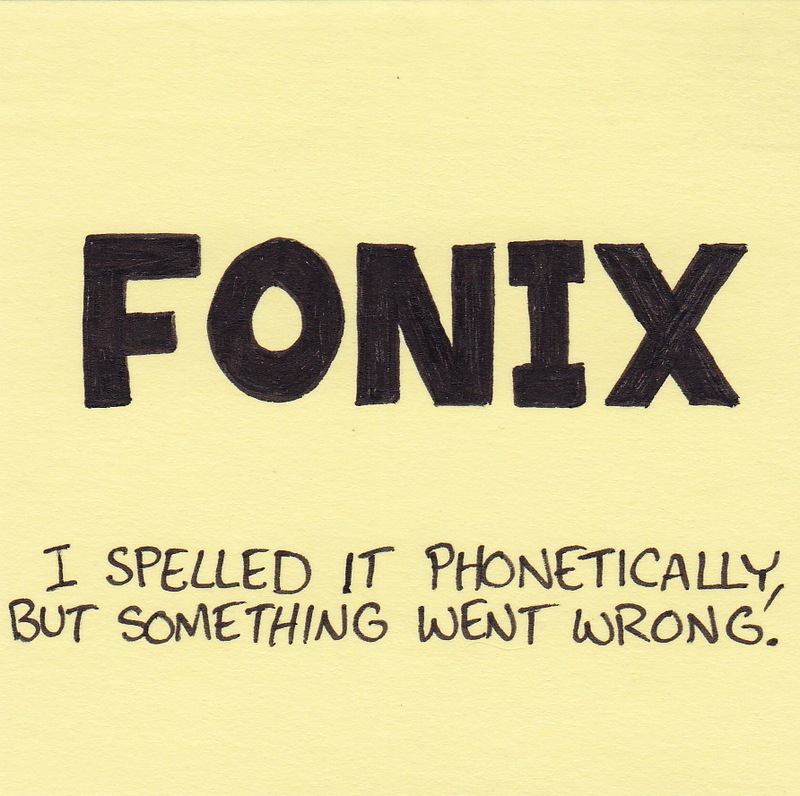 The procedure is called a Nissen Fundoplication (as you may have guessed from the very specific joke above). Basically, it involves wrapping part of my stomach around my esophagus and sewing it in place to strengthen the gastroesophageal junction. 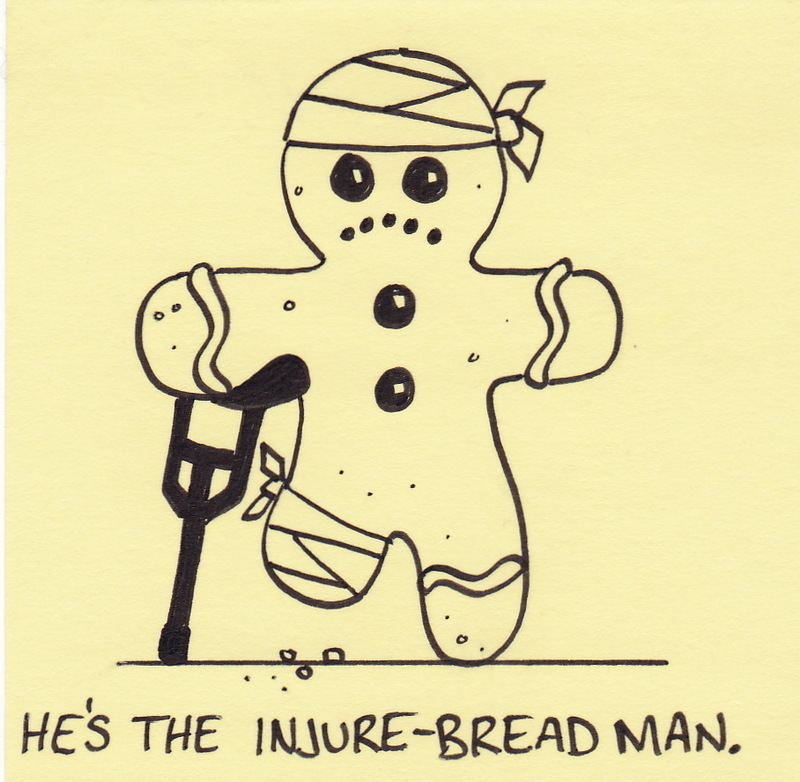 My drawing is a pretty fair representation of the wrap and suture results (minus the festive hat and confetti). I wrote on Monday that very soon I would be having an endoscopy. “Very soon” turned out to be even sooner than I had anticipated – yesterday, in fact. The doctors I met with were concerned about a few things. Things like cancer. I was quickly scheduled for a EGD (esophagogastroduodenoscopy) on Wednesday morning. The good news, thank God, was that the doctors found no cancer or precancerous evidence. I will need surgery, but frankly, even surgery sounds like good news when compared to cancer. 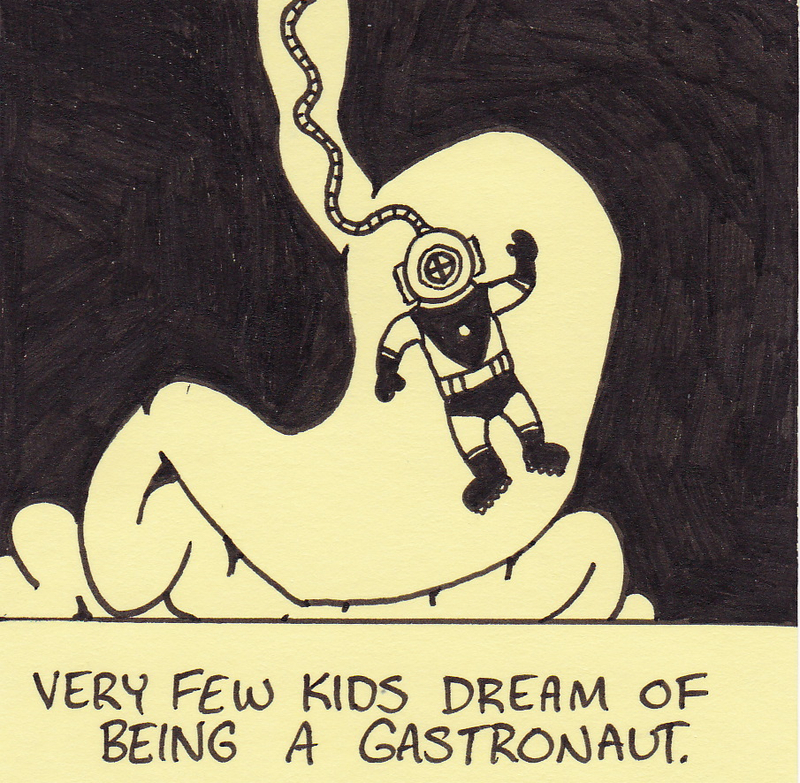 Very few kids dream of being a gastronaut. 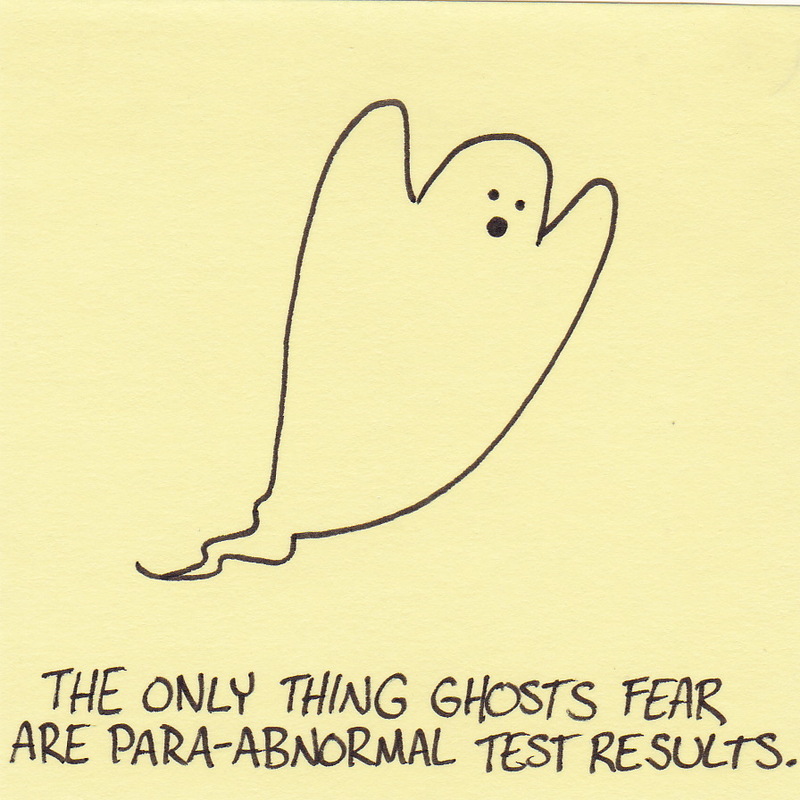 About 10 years ago I had an endoscopy done on my upper GI tract. Before the procedure, I pictured the equipment as a high-tech combo of fiber optic cables and Mission Impossible style miniature spy cameras. What I found looked more like a garden hose with a digital point and shoot camera stuck to the business end. It. Was. HUGE. I am looking at another endoscopic procedure very soon. Here’s hoping the hardware looks more technologically impressive and/or they just don’t show it to me this time. 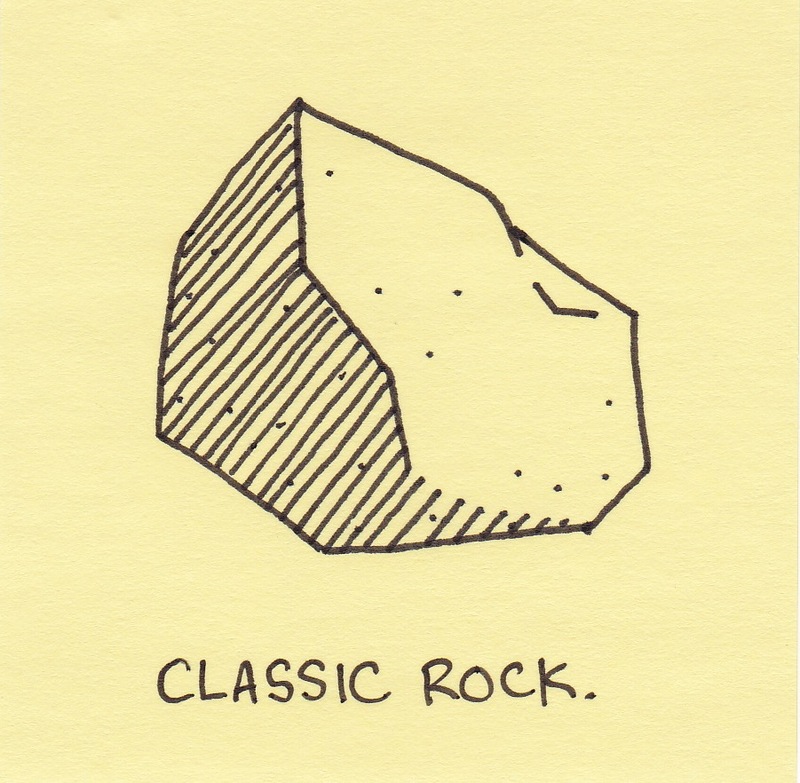 Some people are unapologetically elitist. 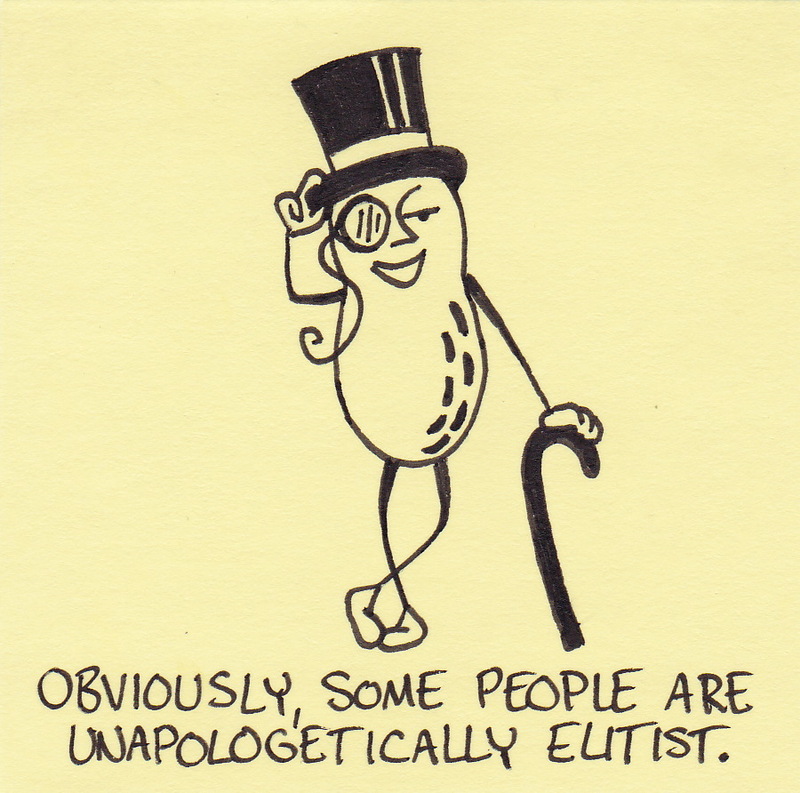 A good friend used the phrase “unapologetically elitist” in a recent conversation. Although he was talking about something totally different, all I could see was Mr. Peanut tipping his glossy top hat. In terms of music, I am apparently older than dirt. I am annoyed by teenagers blasting music in their cars, I am immune to Beiber fever, and I can’t even remember the last time I recognized the musical guest on Saturday Night Live. When did this happen? My best guess is that it was around the same time that I realized the only new CDs in the house belonged to our 4 year-old. You are currently browsing the Inkjot blog archives for March, 2011.